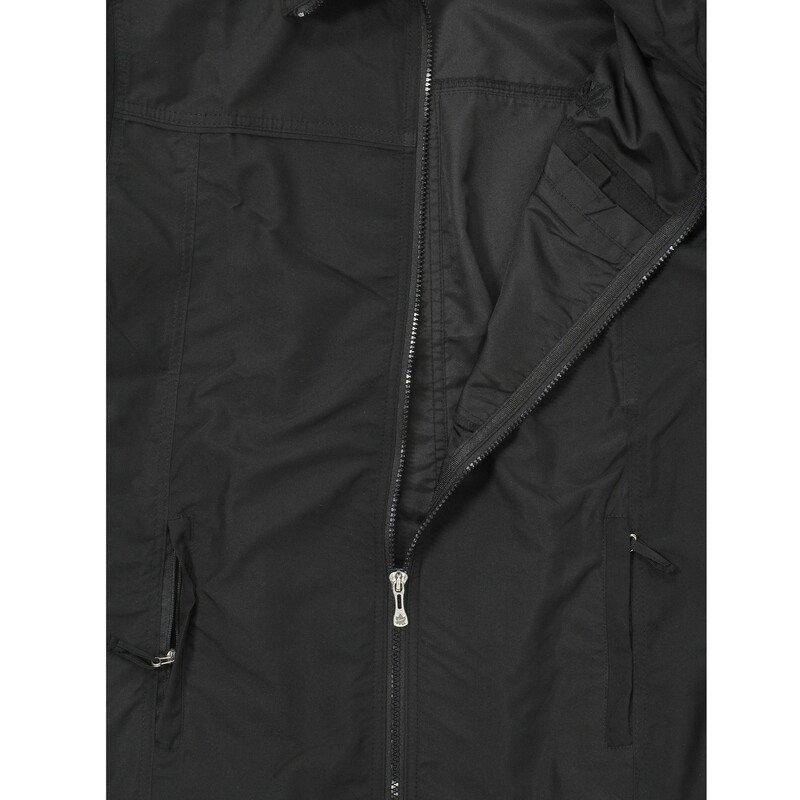 Especially chic and sporty looks this black micro fiber fitness jacket from Ahorn. The lightweight jacket is a basic that should be in every men's wardrobe. In sport is this chic vest an ideal companion. It is particularly suitable for coating on cooler days. 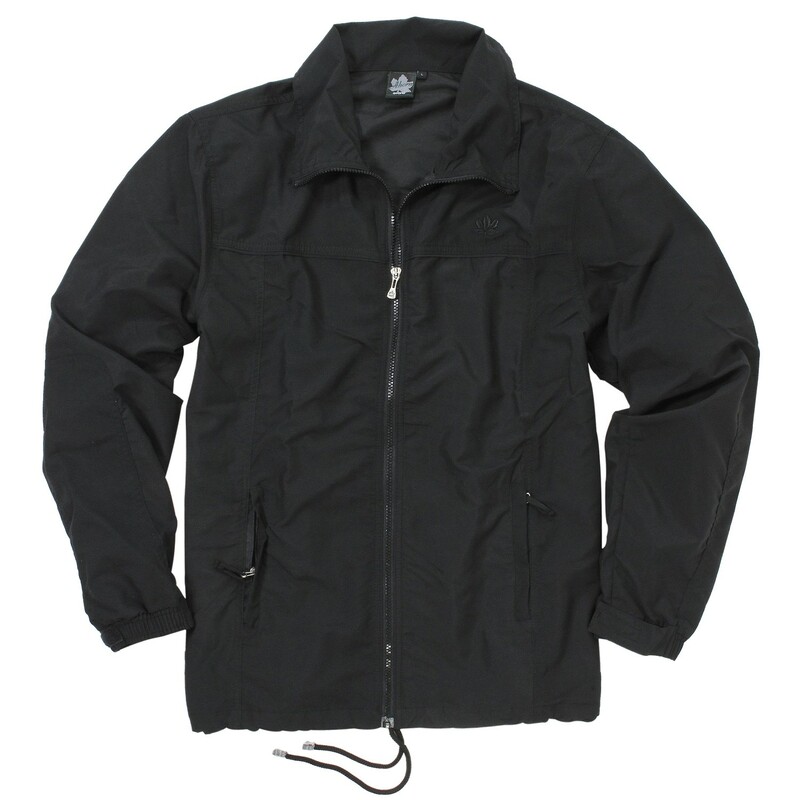 In combination with a t-shirt, the jacket can be used in leisure time or at work. 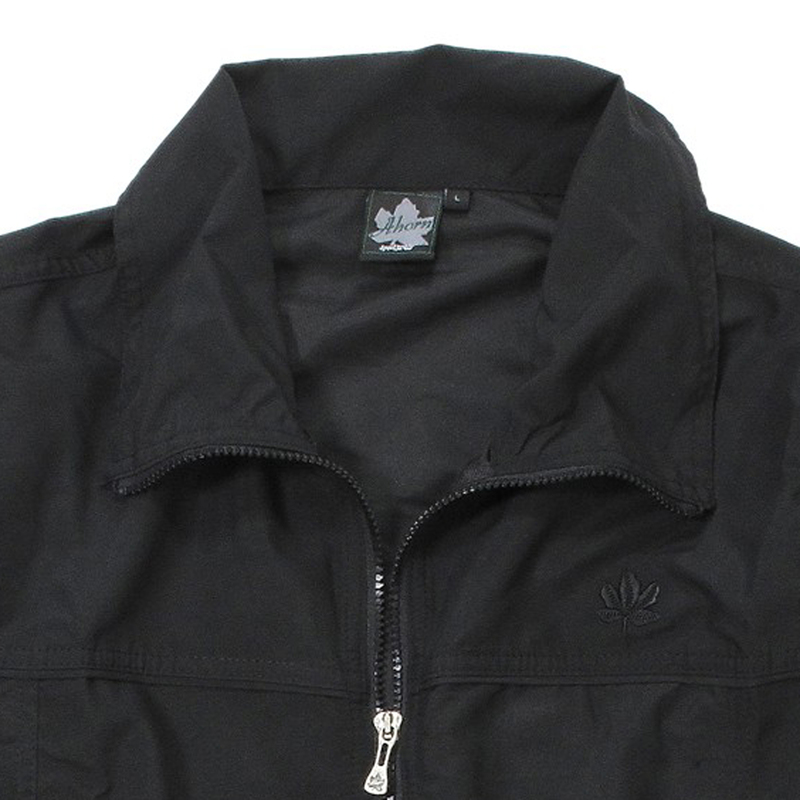 The jacket is made of 100% micro polyester. Furthermore it is lightweight, breathable and offers a high wearing comfort. The straight cut plays easily around the figure without adding bulk. The waist can be adjusted by a drawstring. 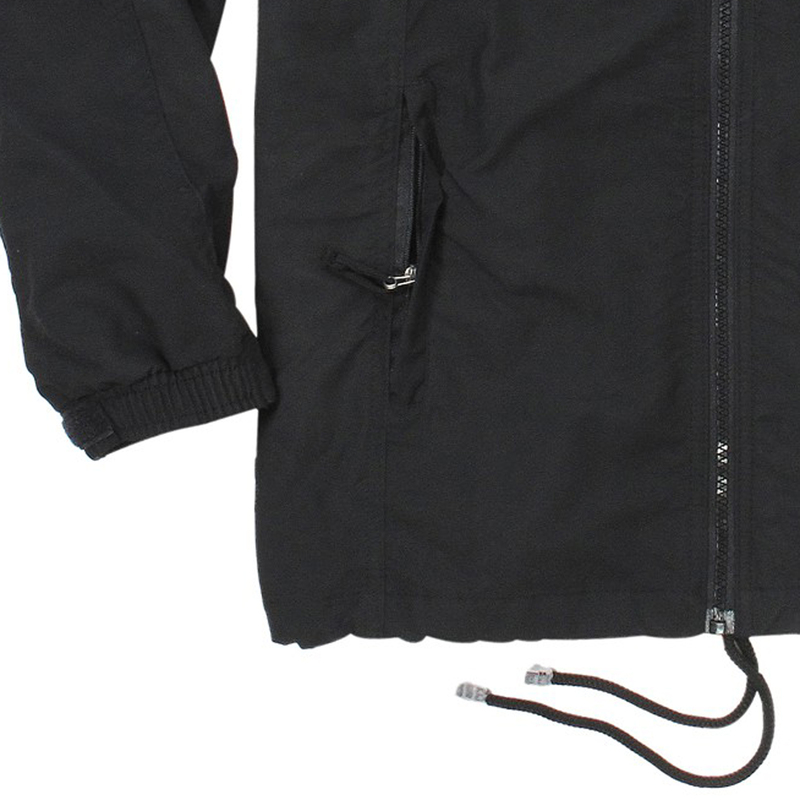 Further details of this sporty jacket are side pockets with zippers and elastic cuffs. Material: 100 % micro polyester, care: machine washable at 30 degrees, iron on low heat.